My son loves Gatorade, he has some health problems and Gatorade actually helps him keep up and going when he is hot and on the go. I have tried all of the powerade and gatorade drinks and this has to be the worst. The taste is so sickly, reminds me of the pregnancy diabetes test. 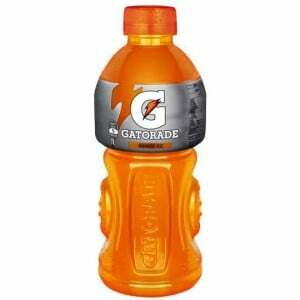 How would you rate Gatorade Orange Ice Sports Drink?